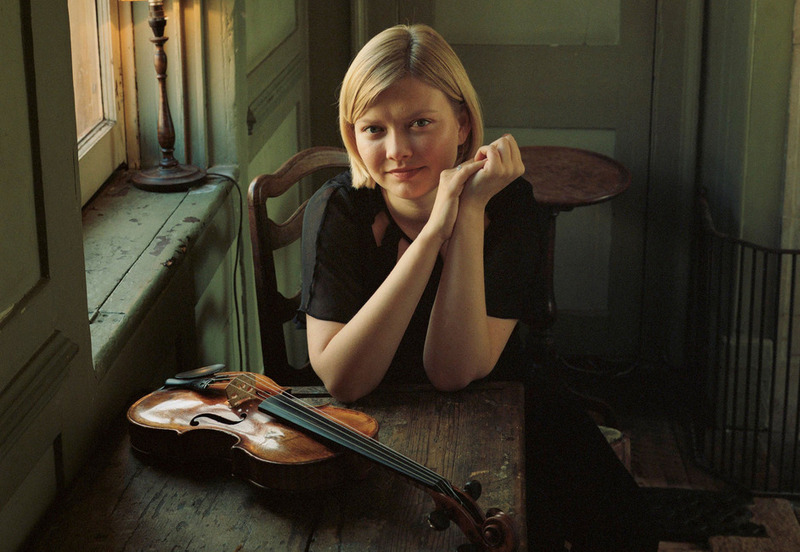 Russian-born violinist Alina Ibragimova gives the second of her two late night recitals of solo Bach. One of the star soloists at this year's Proms, "her playing possesses both terrifying rawness and electrifying energy" (The Guardian). With "an intensity and a commitment that makes her an utterly compelling musician" the young violinist who trained at the Yehudi Menuhin School is certainly worth queuing up for in the hope of getting tickets on the day - as this concert will undoubtedly sell out. What are the best dining options near Prom 21: Alina Ibragimova Plays Bach 2 London? Prom 21: Alina Ibragimova Plays Bach 2 gyms, sporting activities, health & beauty and fitness. The best pubs near London Prom 21: Alina Ibragimova Plays Bach 2. Prom 21: Alina Ibragimova Plays Bach 2 clubs, bars, cabaret nights, casinos and interesting nightlife. Where to have your meeting, conference, exhibition, private dining or training course near Prom 21: Alina Ibragimova Plays Bach 2. From cheap budget places to stay to luxury 5 star suites see our discounts for Royal Albert Hall hotels, including The Milestone Hotel London from 86% off.